The Legislative Breakfast is Coming!!! 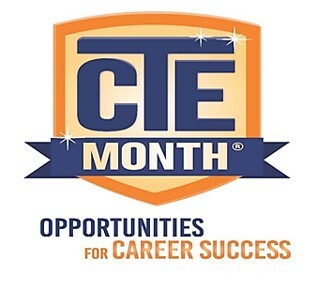 This event, hosted by the Tennessee Directors of Career and Technical Education, is open to CTE Directors, secondary school, government employees, legislative leaders, business and industry partners, post-secondary partners, Tennessee Council on Career and Technical Education, CTSO Leaders, and the Tennessee Department of Education. The purpose of the Legislative Breakfast is to provide time to meet with members of the Tennessee General Assembly for breakfast and discuss Tennessee Career and Technical Education programming. The vision of Career and Technical Education is to provide Tennessee students with the opportunity to participate in rigorous and relevant career and technical education programs.